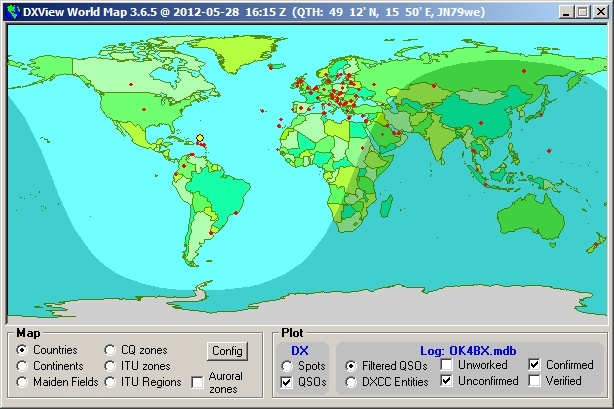 CQ WW CW contest is one of my most favourite contests in year. I participate every year if it is possible. There is no change on our station, so I decided try newly assisted category with data from public reverse beacon network. Made pre-contest tests and it looked promising.